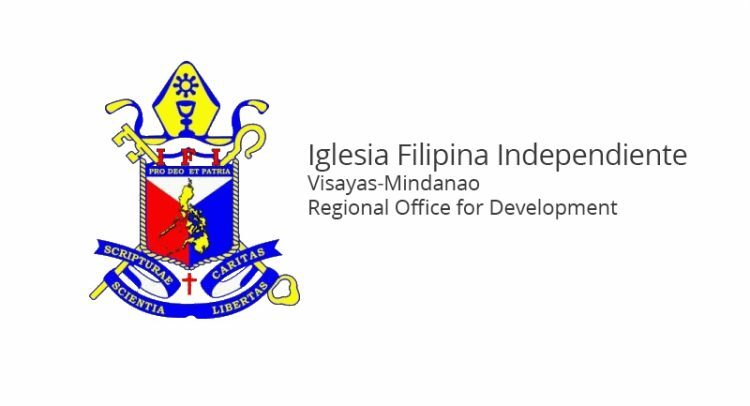 Iglesia Filipina Independiente-Visayas Mindanao Regional Office for Development’s Statement on the Arrest of 13 Development Workers in General Santos City, July 5, 2018. We, the management and staff of IFI-VIMROD express our utter concern over the arrest of thirteen (13) development workers including our church development volunteers (CDV) for our project areas in Mindanao last July 4, 2018 at General Santos City. The group headed by the representatives of the IFI Diocese of Libertad were conducting a project assessment as part of the turnover of the IFI-VIMROD Integrated Development Program to the diocese. While the meeting was on-going, the elements of the Philippine National Police barged into the group to serve the Warrant of Arrest for three (3) persons whose names were not even known to the participants. The police claimed that the participants were the ones named in the warrant of arrest, and then proceeded to detain all of them at the Camp Fermin, General Santos City. This is yet another case of human rights abuse under martial law regime in Mindanao. Development workers who are striving to create a genuine development to geographically isolated and underserved communities, sadly become victims of trumped-up charges. Instead of acknowledging their valuable contribution and supporting their efforts, the government maligns their development work to justify repression. We call on the immediate release of the thirteen development workers and ensure their safely so that they could continue their development work without any threat of harassment and violence. IFI-VIMROD reiterates its stand on the resumption of peace talks as a sustainable solution in achieving genuine development and creating a safe environment for all development workers. RESUME PEACE TALKS TO ADDRESS THE ROOT CAUSE OF ARMED-CONFLICT! END MARTIAL LAW IN MINDANAO!